A 15.6-inch notebook with Core i3 to Core i7 processor, up to 16GB DDR4 RAM, and available in both HD / FHD display. The lowest price of ASUS VivoBook 15 X510UQ is P29,998 at abenson, which is 35% less than the cost of VivoBook 15 X510UQ at AKULAKU (P46,499). 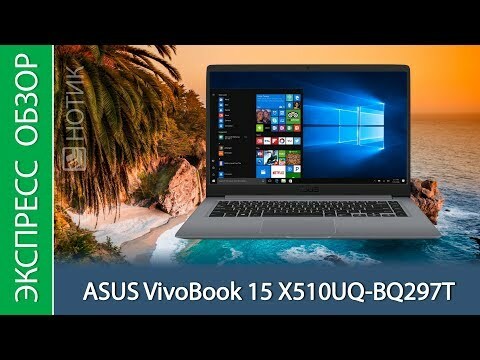 The latest price of ASUS VivoBook 15 X510UQ was updated on Apr 15, 2019, 09:23.